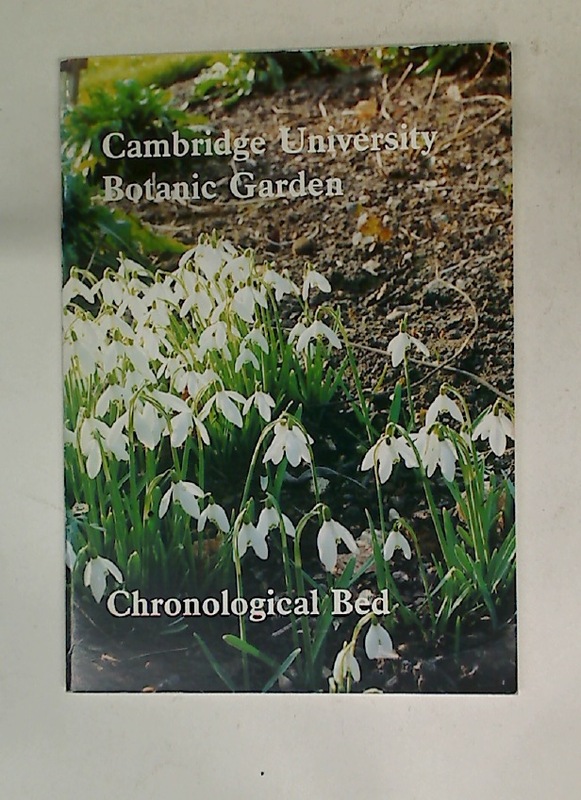 Publisher: Cambridge: University Botanic Garden 1995?. King's College Chapel. Service 22nd June 1957. Schooldays in Foxton. Village Life in the 1930s. A Personal Reminiscence.